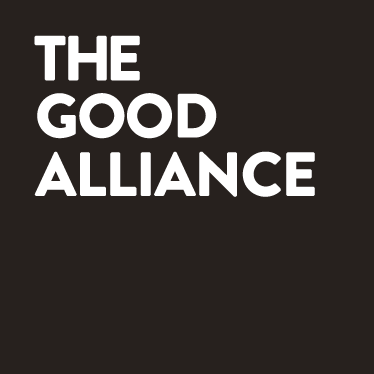 Supporting women in business become more successful, confident and conscious leaders. 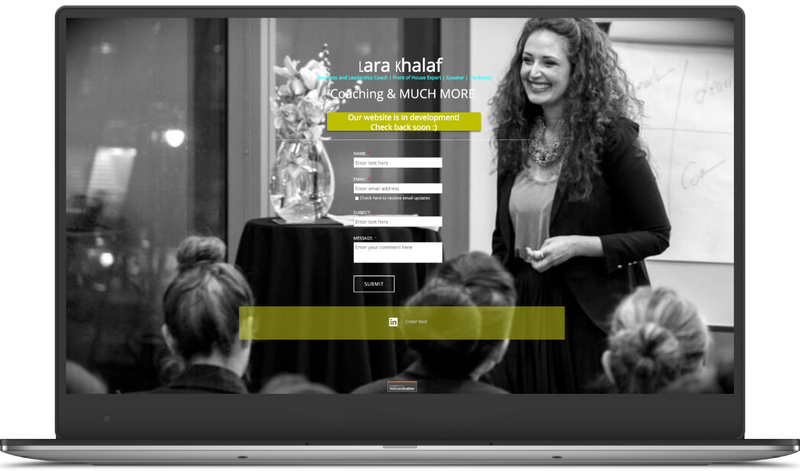 Lara Khalaf is an executive coach that aims to help women in business become extraordinary leaders. She believes that hard work, determination and love are all essential to accomplishing the impossible. While Lara has enjoyed success as a TEDx presenter, a contributing author, and a finalist at the ‘Inspiration awards for women’ 2017, she didn’t have an online hub which could bring all of her incredible achievements together. 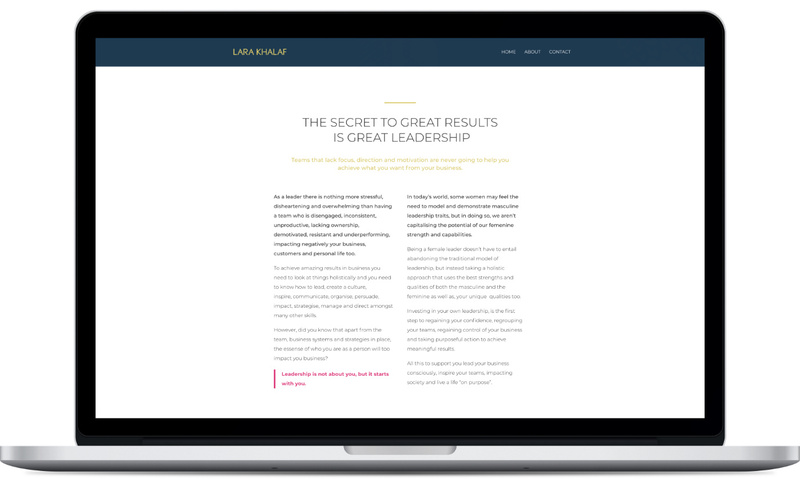 Lara now has a brand new online presence which she can use to coach and inspire a new wave of extraordinary female business leaders. 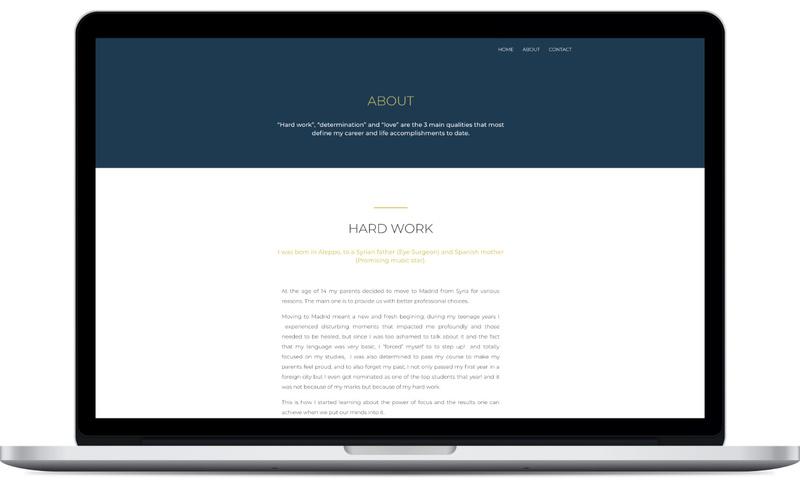 Modern, powerful and feminine, her new website and branding opens up new possibilities for the future.